Interested in hosting an EWS event? Then look no further! There are three types of EWS events you can apply for; Qualifier, Continental and the main EWS races. Closing date for Qualifier 2020 bids is 1st November 2019. For more information on benefits of hosting a Qualifier event, please read our 2020 EWSQ Overview. There are currently three Continental Series; North American, European and Asia-Pacific, with South America and Africa under development. 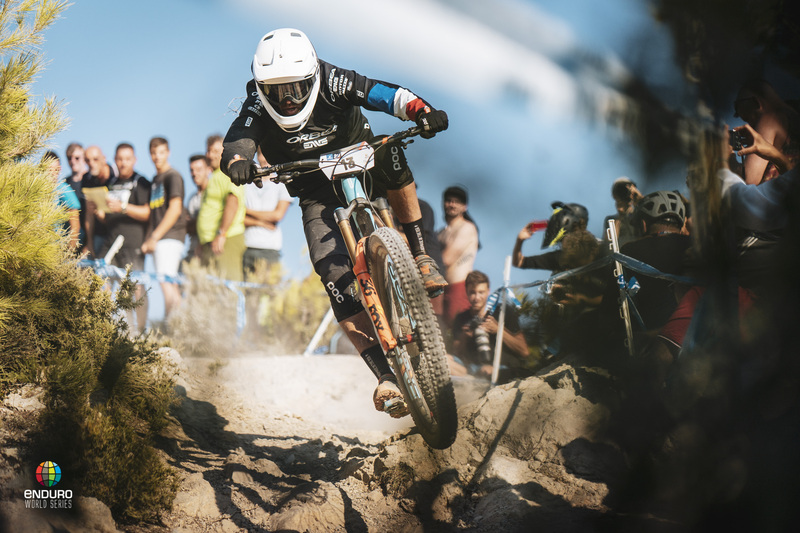 These race series bridge the gap between the Qualifier events and the main EWS races, with riders competing to be crowned the European, North American or Asia-Pacific Enduro Champion. The series allow up and coming athletes the chance to compete for a title closer to home and gain valuable global ranking points - the top three riders from each series will qualifiy to compete in the EWS. If you are interested in hosting a Continental Series event then please fill out this form. Closing date for Continental Series bids is 1st October 2019. If you are interested in hosting an EWS please email anja@enduroworldseries.com in the first instance.